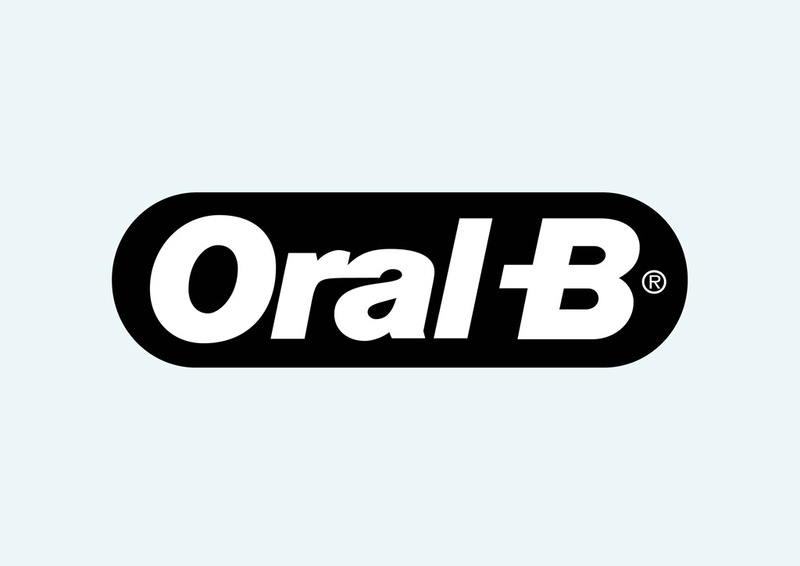 Download free Oral-B vector logo. Oral-B is a toothbrush and dental care brand owned by Procter & Gamble. Oral-B's products include electric and manual toothbrushes, floss products and tooth-pastes. Visit FreeVector.com logo gallery to find more free vector logos and brand identity footage. Logo is the copyright of the respective owner.